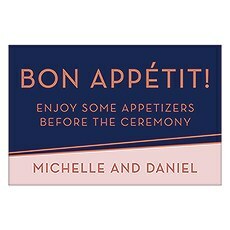 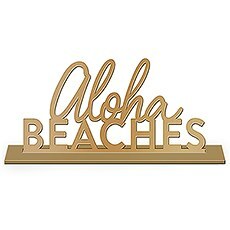 Personalized laser cut acrylic signs for a modern and sophisticated addition to your event. 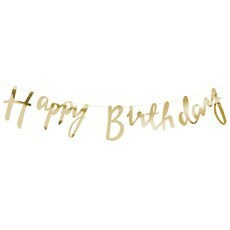 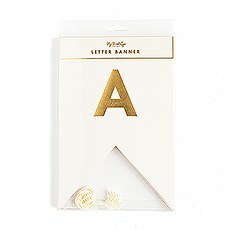 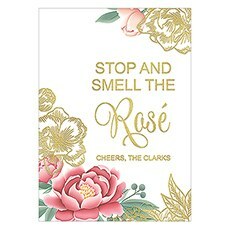 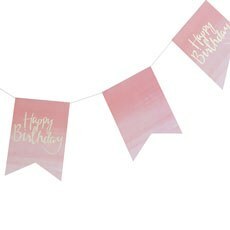 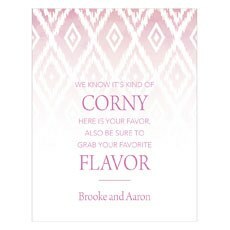 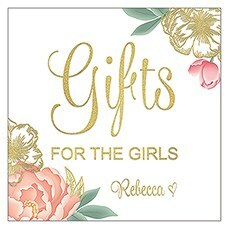 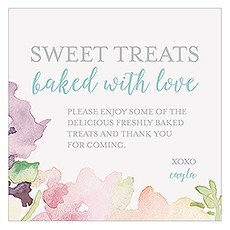 Customize your own unique message with banners designed for modern to rustic themes. 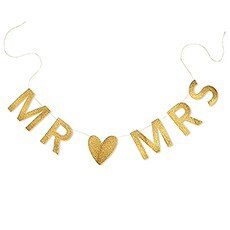 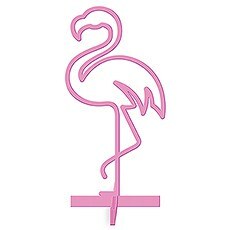 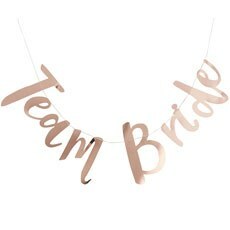 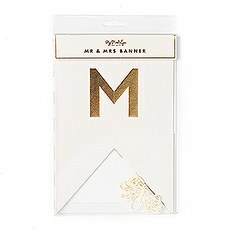 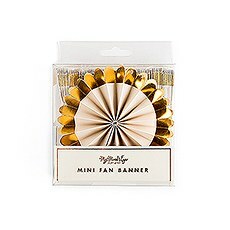 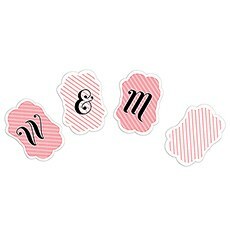 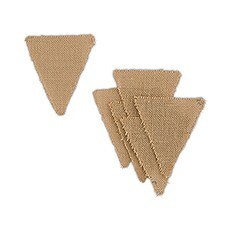 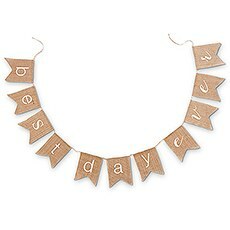 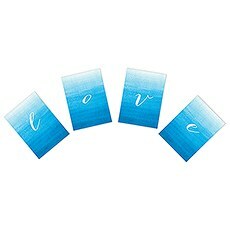 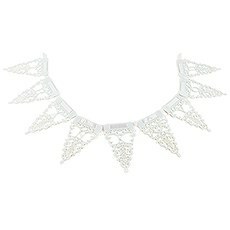 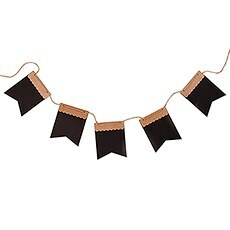 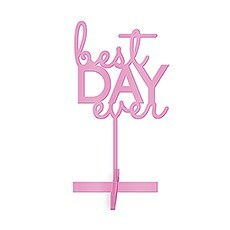 Fancy party decorations for a fun way to make a statement at your wedding or special occasion. 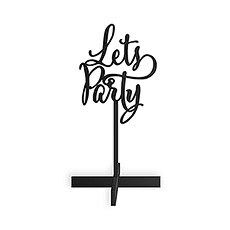 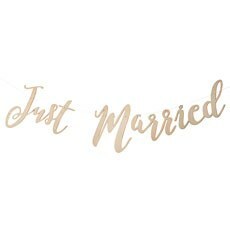 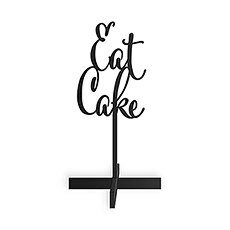 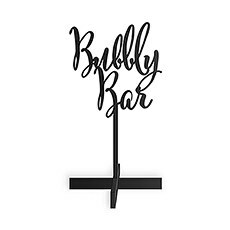 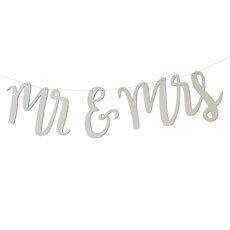 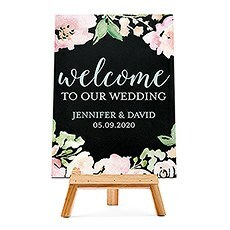 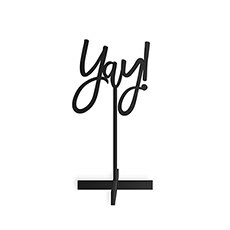 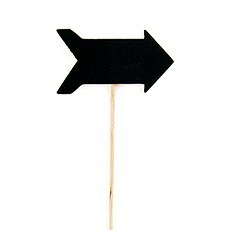 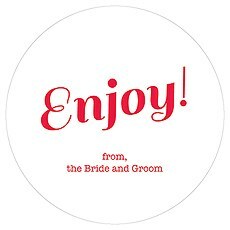 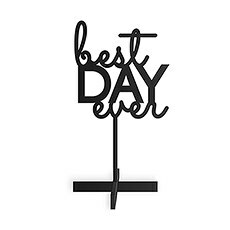 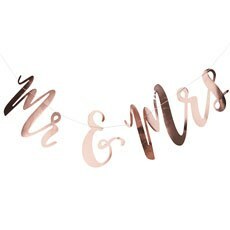 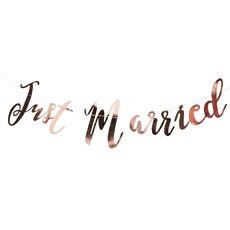 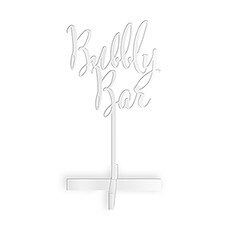 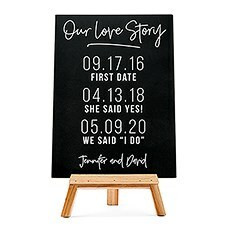 Discover fun DIY signage at Weddingstar for the candy bar or buffet at your party or wedding reception, like on-trend chalkboard and tabletop signs. 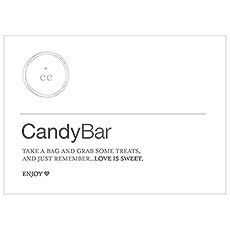 A self-service candy bar or buffet is an easy and trendy way to treat your guests to something special and take your party décor to the next level without breaking your back — or the bank! 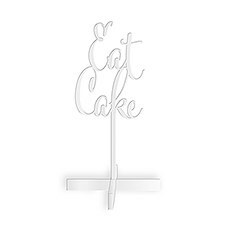 But if you want your guests to enjoy the sweets of your labor, they've got to be able to find it amid all the other tables and decorations. 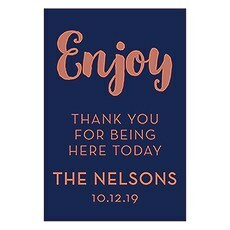 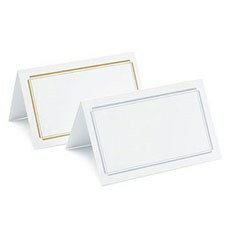 Help them out with signage that directs them to the right place while elevating your overall theme with your personality and a special message. 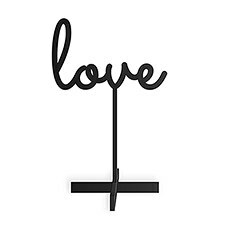 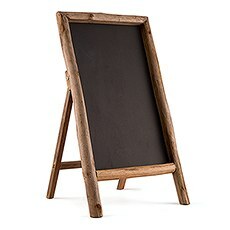 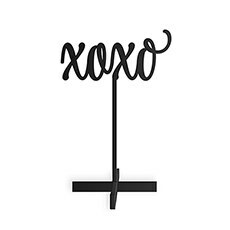 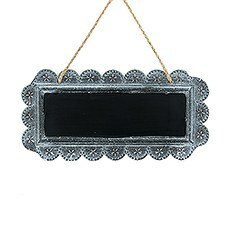 Chalkboard signs are totally on-trend right now, and that is not likely to change anytime soon. 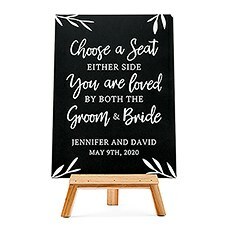 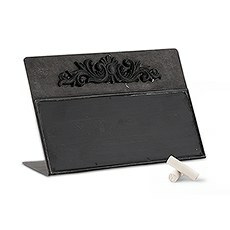 The convenience of reusable signage that accommodates your handwritten message makes our rustic wood-framed chalkboard signs an easy choice for any casual party. 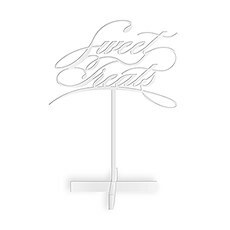 Designate your candy buffet table and let your guests know they are welcome to take some treats home in personalized favour bags you place close by. 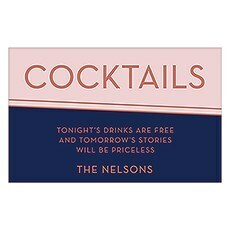 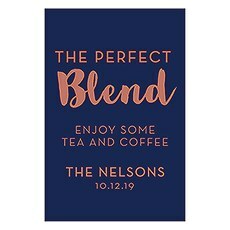 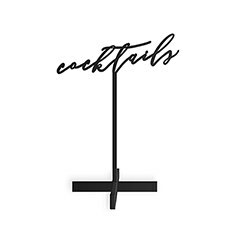 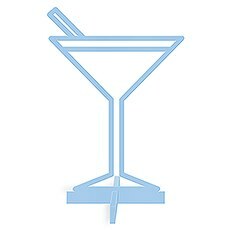 We also have a wide selection of pre-printed signage for parties with a theme that is more polished than rustic. 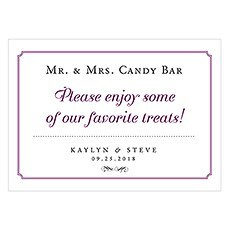 The simply elegant Monogrammed Open Format table sign will look crisp and modern, even when surrounded by bright, colorful candy. 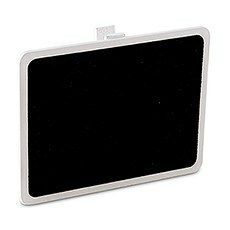 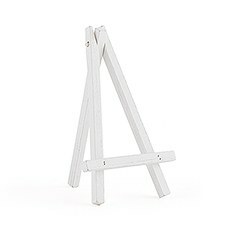 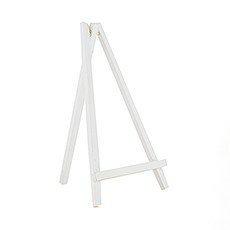 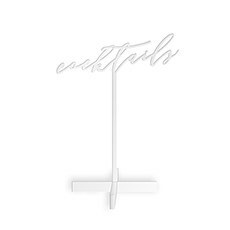 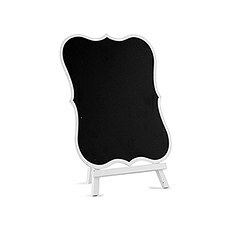 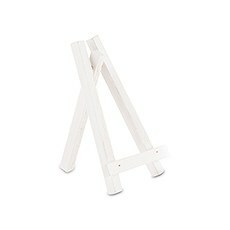 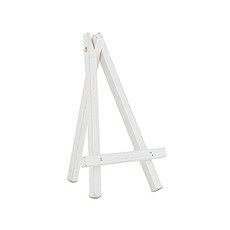 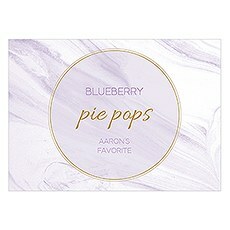 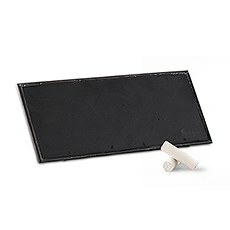 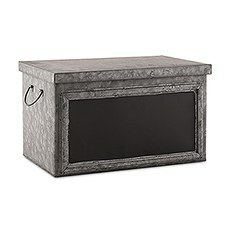 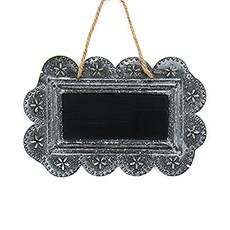 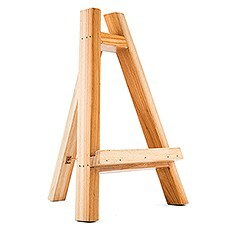 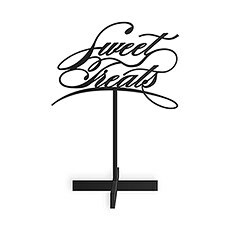 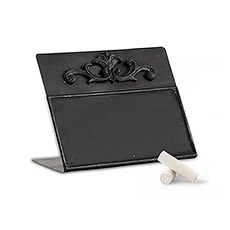 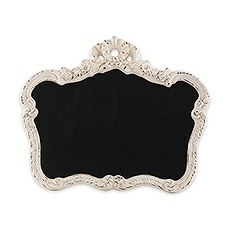 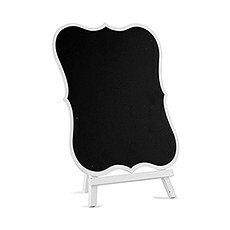 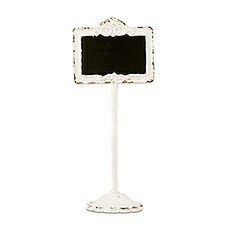 Display it on a discreet wooden easel and your candy buffet will look sophisticated and welcoming. 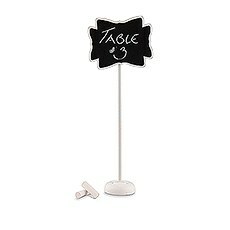 For an even easier option, check out our lettered banners and acrylic tabletop signs. 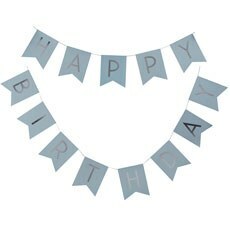 You can choose from banners with preset verbiage or create your own in minutes. 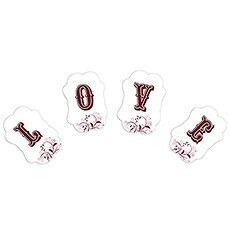 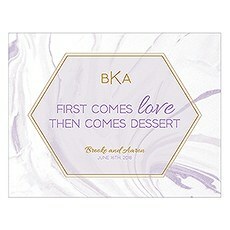 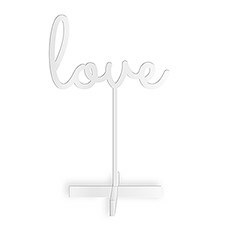 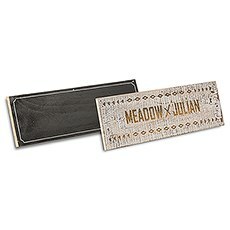 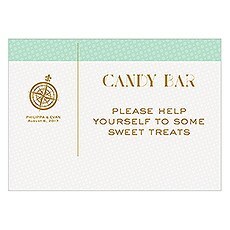 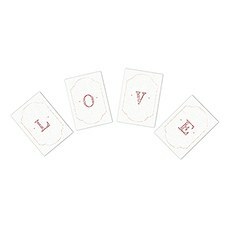 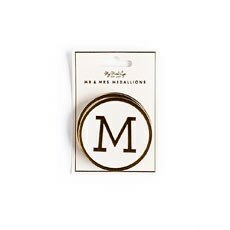 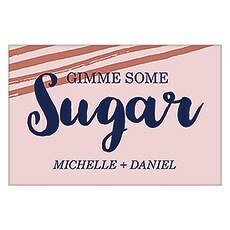 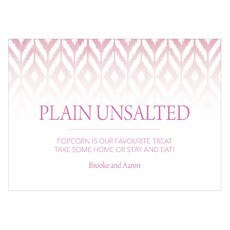 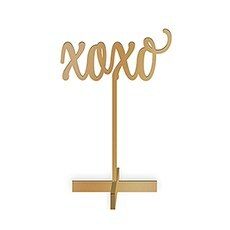 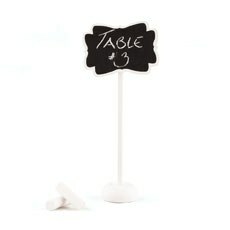 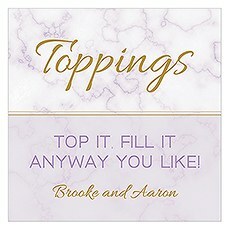 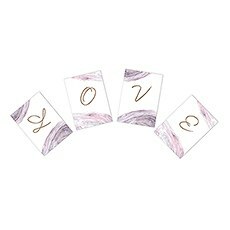 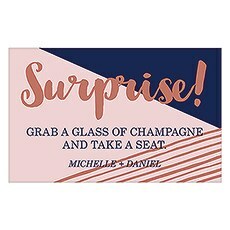 And our cute tabletop messages add eye-catching whimsy to the festive appeal of a candy buffet, no matter the occasion. 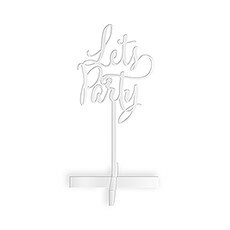 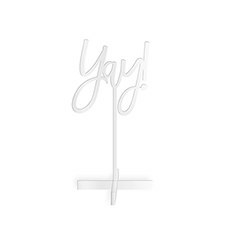 You'll find all your special occasion needs at Weddingstar, where our 35 years of experience in the party accessory industry means you can trust the quality of our products. 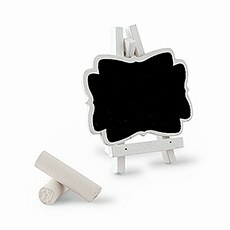 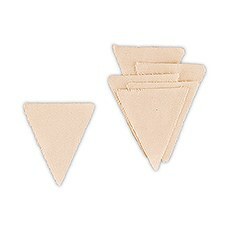 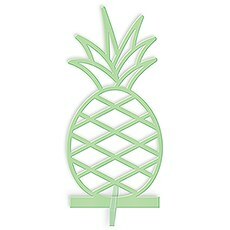 Most North American orders over $99 ship free.